For employees that work with hydraulic and pneumatic systems, finding adequate locking and braking cylinders is a critical step for eliminating common barriers to securing loads. At PFA, we know that quick replacements should be an easy process whenever your customers need them. We achieve this by providing modular systems where possible, allowing for drop-in support instead of custom and complex systems. There are many applications that require the support of self-locking and braking cylinders. Among the most common are redundant safety mechanisms, non-drift applications, and lift and load devices; however, these are just a few generic applications. Other specialized applications include staking, packaging, tooling fixtures, stamping, moveable platforms, foam molding and more. 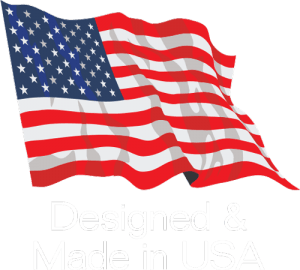 If you are wondering if our products are the right fit for your business, we would love to help you understand our products better. Our air activated self-locking cylinders and braking cylinders often eliminate the need for hydraulics by providing a pneumatic solution. Using readily available air systems allows our products to meet your needs more quickly, completing your jobs faster, while saving you money throughout the design process and over a lifetime of operation. If you are looking for an amazing alternative to hydraulic cylinders, our PVS series can provide up to 10x the holding force of the same sized air cylinder you may currently be using. Hydraulic self-locking cylinders, however, provide the unique ability to lock and hold very large loads, thus ensuring loads do not move during the loss of pressure or pressure transient conditions. Hydraulic locking cylinders also provide a solid stop for loading well beyond the hydraulic moving force and support loads in a lifted condition, when complete removal of hydraulics is desired. Injection molding and diecasting demonstrate a unique set of applications that benefit from a more unique style of locking cylinder – a preloading and locking cylinder. KOR-LOK® Side-Action Systems are a type of core pull cylinder that incorporates a special preloading hydraulic locking cylinder, for molding and other applications that require preload capability to ensure zero movement. Zero movement under high loads and high forces makes KOR-LOK technology a necessity. At PFA, we are committed to helping our customers find the right products for the right applications. If you are unsure, our experts are here to help. Call PFA today to find the perfect product fit for your upcoming projects. 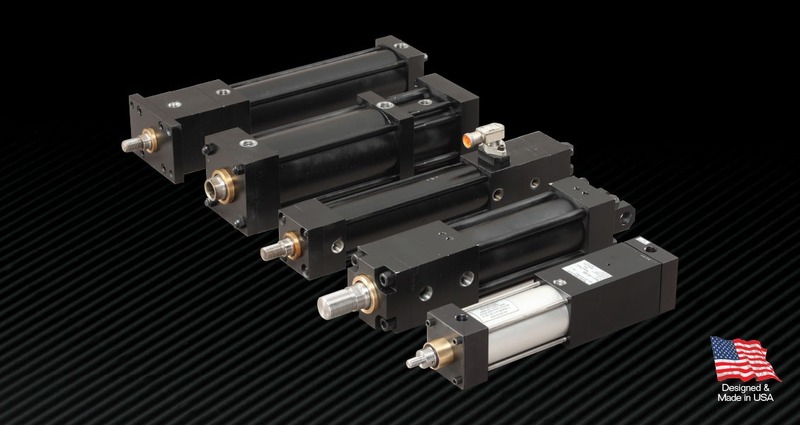 For more information about the potential uses of our self-locking cylinders or braking cylinders, we encourage you to visit the product overview page, where you can learn more about the unique benefits of the control, protection, and strength our unique cylinders provide. With our strong, compact design, you will be able to achieve the results of a much larger cylinder at a fraction of the cost.